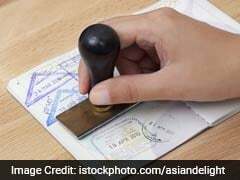 A top US court has given the go ahead for hearing a lawsuit challenging the work authorisation to H-4 visa holders after the Trump administration delayed a formal notification over the issue that can impact spouses of H-1B visa holders, mostly Indians. 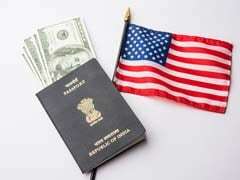 Abandoning the Obama-era rule of granting work permits to H-4 visa holders - who are spouses of professionals holding H-1B visas, mostly Indians - will benefit some US workers, the Department of Homeland Security believes. Two powerful Democratic women senators have urged the Trump administration not to go ahead with its decision to revoke authorisation to immigrants on H-4 visas, a majority of who are Indian-Americans, as doing so would impact more than 100,000 women. 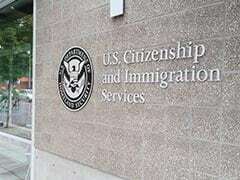 The Trump administration in the United States has told a federal court that its decision to revoke work permits to H-4 visa users, a significant majority of whom are Indian-Americans, is expected within the next three months, a move which will have a major impact on Indian women as they are the major beneficiary of the Obama-era rule. 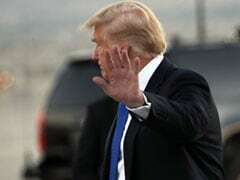 The Trump administration has failed to meet its deadline for the second time this year to issue a notification on its decision to terminate the work authorisation of H-4 visa holders, mostly Indians who are spouses of professionals having H-1B visas. 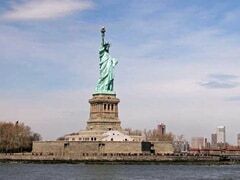 There have been "no big changes" in the H-1B programme and "nothing new" on the H-4 visa policy, the US said today, amid the Trump administration's plan to overhaul the immigration system. 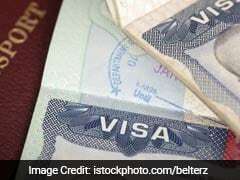 The move to revoke work authorisation to certain categories of H-4 visa holders is in final stages, the Trump administration has told a court in the United States. 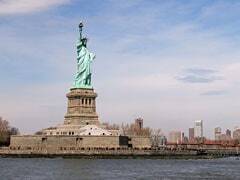 H-4 visas are issued to the spouses of H-1B visa holders, a significantly large number of whom are high-skilled professionals from India.